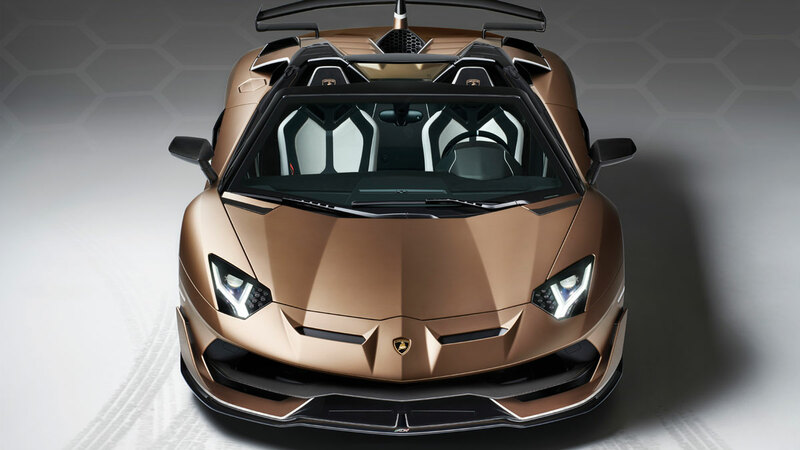 The creation of the Aventador SVJ Roadster first came into the minds of car makers when they were crafting their Terzo Millenio, that got its thrust from supercapacitors instead of batteries for energy storage. Lamborghini thought to use that same technology and tech in their latest last-ditch effort at this years Motor Show. 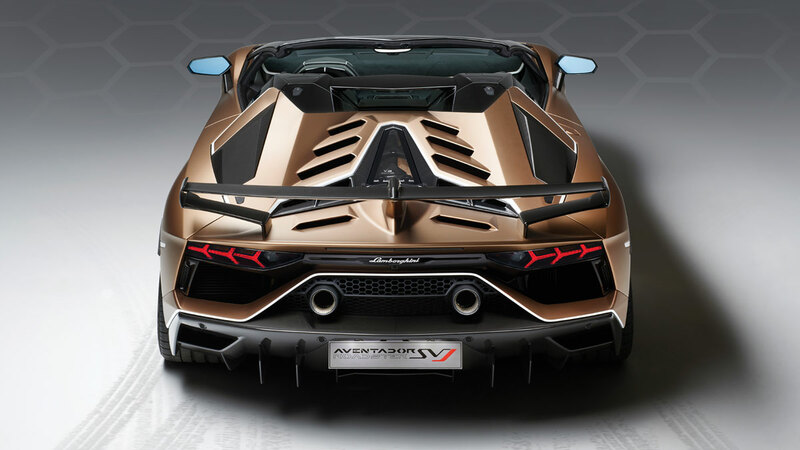 The sleek-looking Aventador SVJ Roadster uses it in their latest supercar. With a V12 engine powering the coupé, it has a carbon fibre roof and can reach up to 321 kilometres per hour with open top driving. 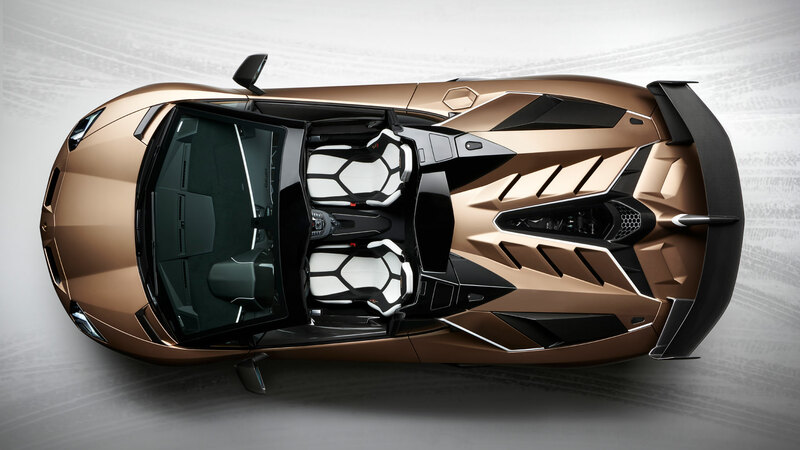 Lamborghini also showed off their non-electric Huracán Evo Spyder, with all the bells and whistles for such a supercar. It features the same 5.2-litre V10 engine as the SVJ Roadster and can clock from 0 to 100 kilometres per hour in 3.1 seconds! Additionally, the engine can fire up to 323 kilometres per hour at its top speed.